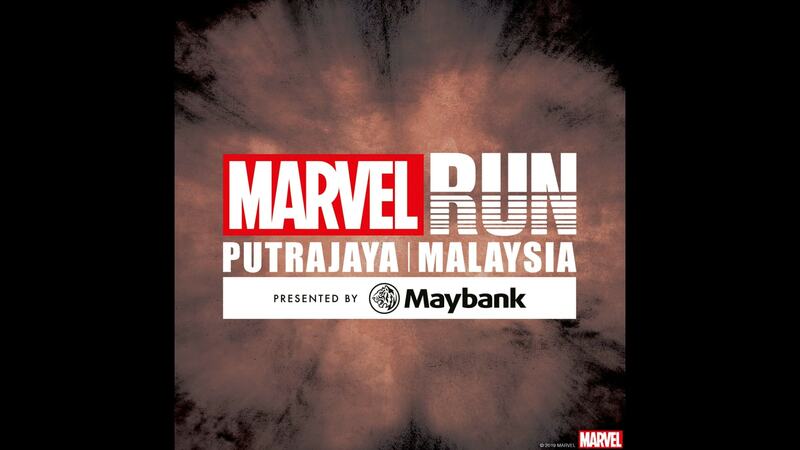 Marvel Run Malaysia - 7 September 2019 | Stay Tuned! Every hero has a mark. Are you ready to choose yours? An epic experience is coming to Malaysia for the first time on 7 September 2019. Stay tuned for more details. It was a spectacular night at the Marvel Studios’ Captain Marvel event in Singapore! From the cast to the fans, we got the scoop from the star-studded red carpet right here. Were you there? 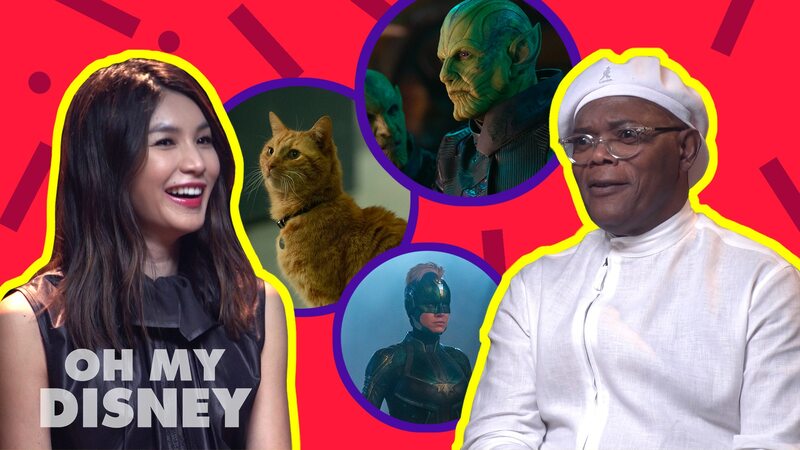 It’s time to play “This or That” with the cast of Marvel Studios’ Captain Marvel! Help Rocket and Groot free Quill, Gamora and Drax from the evil Korath.